Pre-S: The links in this post are all affiliate links. If you make a purchase through these links, I’ll earn a commission at no extra cost to you. Myself and my margarita fund thank you kindly! Yep, if there’s one skill you need to master to get your business to succeed, it’s the art of writing copy. Think about it, how often do you write in your business? You are going to write for your business a LOT. And do you know what would happen if you paid a copywriter to write all of that for you? You would be paying them to work for you every day of the year, which would explode your business expenses and would take quite the chunk out of the income you bring home from your business. I first noticed my serious need to up my game in the copywriting department when I was writing the content for my services page. I straight up didn’t have a clue what to write, but I knew I had to get the copy for the page done, so I pushed myself to keep going. I mean, I couldn’t have a services page with no content, people would be clueless about how they could work with me then. So I tried my best to learn to write copy. I opened up the sites of a few other designers (BAD idea because then you will come up with 0 original ideas! )I listened to a few podcast episodes with copywriters. I scoured Pinterest for blog posts on copywriting and more. But every time I opened up my page to write the content, I felt stuck. And honestly, a bit embarrassed too. Whatever I wrote felt cheesy and salsey and so just NOT at all like me. I considered having someone else look over the copy of the sales page, but was honestly too ashamed, worried they’d think what I wrote was a load of garbage, so I instead just published to the world instead of having someone read over my work. I knew I had a problem on my hands and went on the hunt to hire a copywriter to write my home, about and services pages. Thankfully the universe stepped in and an email from Ashlyn Carter landed in my inbox. Clearly it was a sign that at the moment I was struggling with my copy the most, her brand new course was open for enrollment for the first time. Ashlyn’s course straight up saved the day when it came to writing the content on my website and in all the other areas of my business. And you know what? Things have absolutely turned around since. Receiving those first few emails had me raising a rather please eyebrow because 6 years of academic writing in university previously had me sounding like a personality-less robot. The fact that Ashlyn’s course was able to switch me over from “in conclusion to summarize the elements of the thesis’’ to writing in a way where my audience actually actually feels understood and heard is a bit of a miracle. Lemme do a quick check in with your here. Raise your hand if you struggle to write copy in your business. Is your hand currently in the air? Yes? Okay friend, don’t fear and don’t hire a copy writer! Yeah, there’s lots of things I suggest outsourcing in your business, but as I said, hiring a copywriter for every bit of copy you’ll need in your business is pretty unreasonable. You’d basically be handing all your business income over to your copywriter if they wrote everything for you. This is a skill every business owner needs, and it looks like the stars have aligned for you just like they did for me, because Ashlyn Carter is hosting a webinar soon. You can save your seat to the webinar by clicking the button below. Have fun in the free training friend! And welcome to the the club of becoming a lifelong student of copywriting! 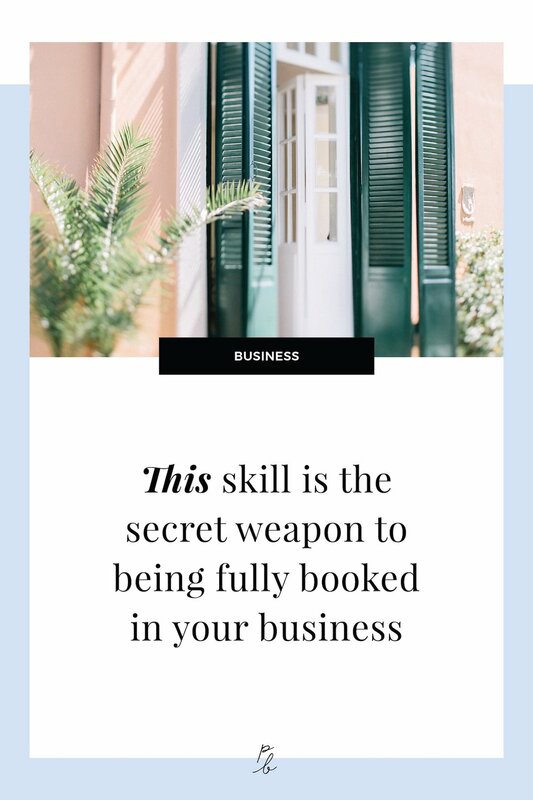 Once you get started and see just how powerful words can be in booking out your business, you’re going to be eager for more. I definitely have my eye on a few more copywriting books and trainings because I know just how powerful this stuff can be at communicating your message and getting your products and services into the hands of those who need them most.